People often tend to forget the simple things in life. A good pair of jeans, a nice coat, and good quality T-shirts. A simple T-shirt can be a deceptively tricky item of clothing to wear. Here's our style guide on how to find the right T-shirt for your body shape. 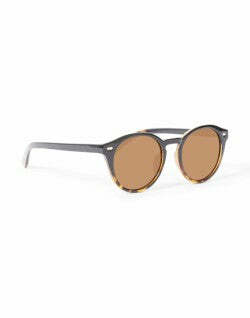 Read more Men's Style Guide features and check out our Store. A perfectly fitting T-shirt is a must in everyone's wardrobe. They are a perfect combination of comfort, ease and style. Despite plain coloured T-shirts being great in themselves they can also act as a blank canvas for any number of patterns, pictures or graphics. This means that it's of the utmost importance that when buying a T-shirt it fits your body shape perfectly. However, this is often easier said than done. Fortunately for you, we have produced this style guide with all the best tips and tricks to finding the best men's T-shirts for your body shape. The first thing to remember when you're wearing any T-shirt, is that it fits. 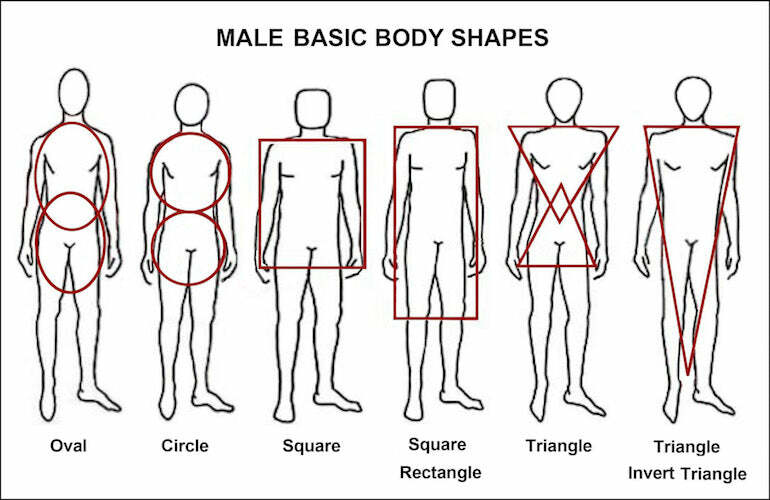 Despite how obvious this may seem, if you don't know your body shape then it's going to be difficult. Knowing your body shape and measurements is integral to any area of clothing and is something that is definitely worth taking the time to work out. Most retailers only sell T-shirts in generalised sizes such as small, medium and large. Unless you're going to purchase some custom fitted T-shirts, you'll need to know which of these sizes fits you best. When wearing a T-shirt, the seam between your shoulder and arm should sit directly on the joint. If your T-shirt is too small then the seam will be too high up your shoulder, and will probably drag the material up into your armpit. It won't take long for those sweat patches to become noticeable when your shirt sleeves are riding up. Remember this if you want to be wearing the most comfortable T-shirt possible. Knowing which body shape you are will also drastically help you pick the right size T-shirt. 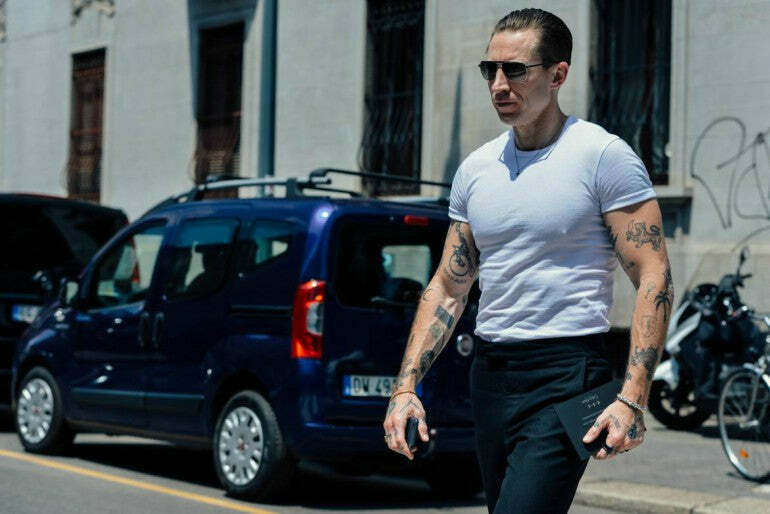 Some T-shirt styles might actually hinder your overall look, so check out the guide below and then you can work your way from there. Let's be honest, if you've been going to the gym everyday for the last few months to pump iron then you're not going to want and hide that fact. Actually, you're probably wanting to make it as obvious as possible. One of the best ways to do this is by wearing athletic fit T-shirts that will hug your body, emphasising your muscles. 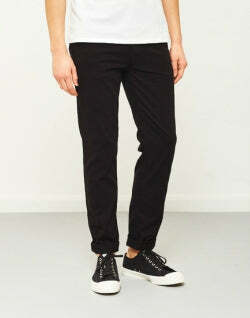 Men's slim fit T-shirts can be tricky things to get right. It is therefore important to remember when wearing a tight tee-shirt that you don't just get one that is a size too small. There is a difference. If you get a shirt that is too small for you then the sleeves will ride too far up your bicep and not give your muscles the definition they deserve. Also, this may mean that the T-shirt won't fit properly around your stomach area. It doesn't matter if your swans are looking sick if your belly button is hanging out. Therefore, when getting a muscle fit T-shirt, try and find one that is tight fitting. 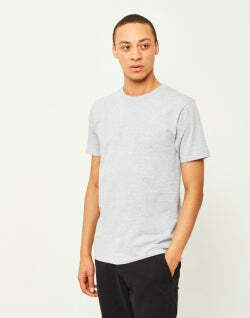 Purchasing some basic tees in some slightly elasticated cotton will show off your muscles perfectly. 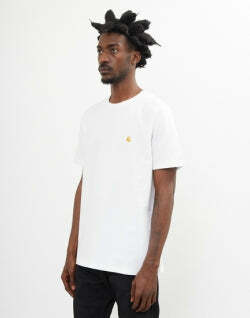 This will allow you to wear a T-shirt that fits the correct size of your overall figure whilst emphasising the muscles. 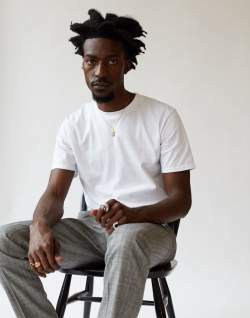 Certain retailers, such as Zara, are particularly good at producing cool T-shirts for guys, and are certainly some of the best cotton T-shirts around. 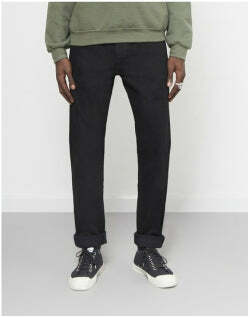 Over the last few years, a trend has begun to appear within areas of men's fashion. Generally, T-shirts are tight or close fitting. 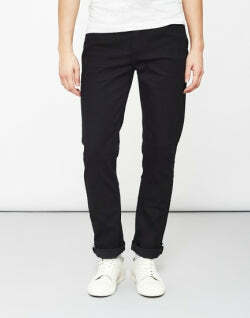 However, recently people have begun wearing purposefully baggy, and relaxed fitting T-shirts. This can be a great style for someone that wants to have a more comfortable and relaxed outfit, whilst retaining a sense of style. Unfortunately, if you thought getting a stylish baggy T-shirt would be as simple as buying a normal fitting T-shirt a couple of sizes too big, you'd be wrong. Specifically designed baggy T-shirts are proportionate to your body. Buying oversized T-shirts in a size that is too large will inevitably be big in places you don't want it to be. For instance, a normal fitting T-shirt that is too large on you will probably be extremely long, and end up looking like a dress, ultimately making your legs appear shorter. Therefore, when shopping for a baggy T-shirt, make sure you check the label to tell you if it's baggy. When you ask yourself how to wear a men's oversized T-shirt, make sure you think about combining it with some extra slim or skinny trousers. 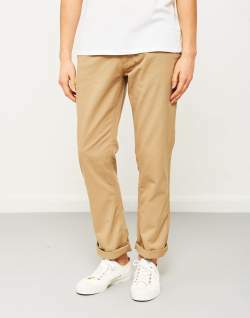 This is, of course, a personal style choice, however, wearing skinnier than normal trousers will emphasise your baggy T-shirt. Contrasting your baggy shirt and tight fitting trousers will show that your baggy shirt is completely intentional. You will get that perfect relaxed, but stylish, look. However, Try avoiding any trousers that are so skinny you're going to be uncomfortable. No one's going to appreciate you rearranging every minute. 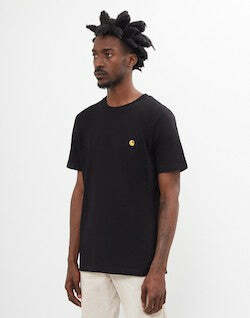 You may be thinking that a baggy T-shirt style is going to be perfect for men with a larger or stockier build. However, the idea that larger men should wear baggy clothing to cover up their stockiness is an unfortunate misconception. In fact, wearing baggy clothing will actually emphasise your less flattering areas, and possibly make you appear larger than you actually are. Baggier clothing will actually, rather ironically, suit people with a skinnier build. 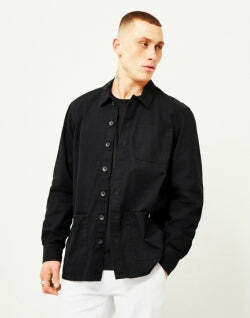 The contrast between the baggy nature of the shirt and your slim frame will create a great stylish look. 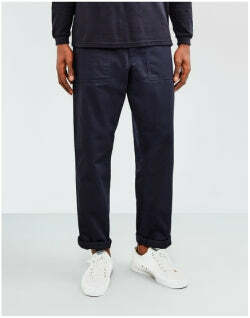 Why not try combining a long fitted T-shirt with some skinny fitting tracksuit bottoms and a pair of trainers without socks. 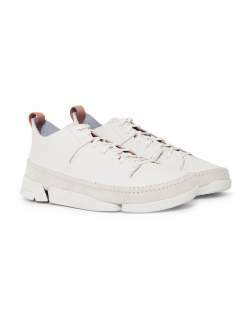 This will give a great relaxed, athletic and stylish look to your outfit that will be just as comfortable as it will be fashionable. If you have a particularly short, stocky or large build then you will know more than anyone the effort it can be finding clothes that fit well. It is an unfortunate fact that most clothes retailers don't cater specifically for men with less average sizes. 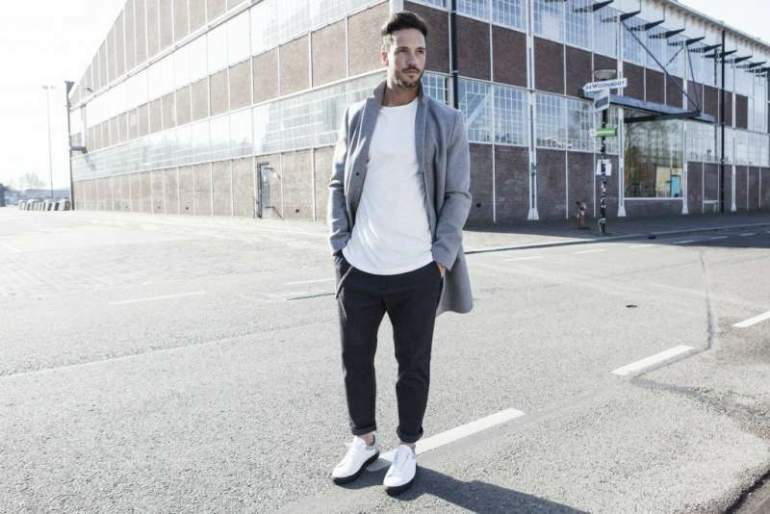 Although online retailers such as Jacamo can be great for men with a larger build, there isn't much out there for stockier guys. Fortunately, thanks to the simple design of T-shirts, it's easier than ever to find the best fitting T-shirts. The best T-shirt for a stockier body shape is going to be one that is fitted. You may be thinking, what is a fitted shirt? Just think about it like Goldilocks. It shouldn't be too big, or too small. If you wear a shirt that is too small, then it's going to highlight the stockiness of your figure. Equally, if it's too big, then you will balloon out, lose the verticality of your outfit, and appear shorter. If you want to wear a striped T-shirt for men then remember to avoid any horizontal lines. This will also take away the vertical appearance of your outfit and make you appear short and stocky. If you wear a T-shirt with vertical stripes you will create a sense of height through the natural lines of your body. Combine your shirt with a similar coloured pair of trousers to further emphasise this. 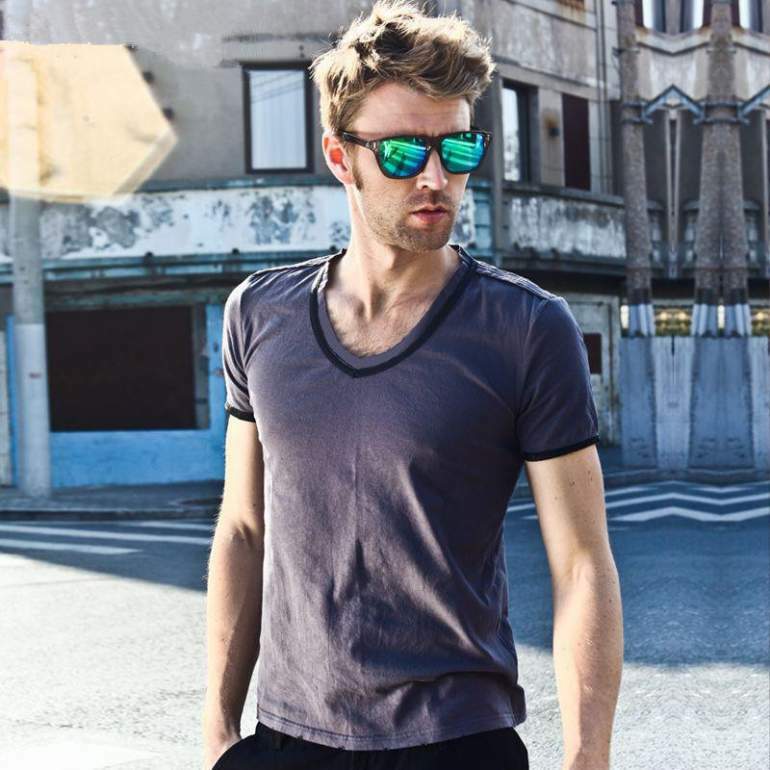 If you're looking for cool men's T-shirts with an added bit of detail, then start with a V-neck T-shirt. V-neck shirts for guys are good because they can come in so many different varieties. For instance, dependent on how much of your chest you want to show, you can get a shirt with a small or large V collar. Although wearing a baggy V-neck T-shirt may appear rather odd, a V-neck is perfect if you're looking for men's fitted T-shirts. In the first instance, we would recommend that you stick to shirts with a smaller V collar. A V-neck shirt with a large collar can be an extremely difficult style to pull off and can just make you look silly as you walk around with the majority of your torso on show. If you have got the chest for it then you're probably going to fare better. Generally, V-necks with a large V collar will suit skinny or muscular body types. If you've got a short or stockier build then stick to normal V-neck T-shirts. The best plain T-shirts are undoubtedly the plain white tees. If you came here looking for cheap T-shirts for men, then a plain white T-shirt is perfect. It's simple nature means that more of less any men's clothes retailer will stock cheap white T-shirts. This also means that you can choose how much you want to spend on one. It's entirely up to you. It's impressive to think about the amount that the T-shirt has evolved over time. You don't have to look far to see the amount of cool T-shirts for guys that exist. The variety of colours, patterns and graphics that are on T-shirts shows this. Whether you're looking for a plain black T-shirt, or some plain baseball T-shirts, there's something out there for everyone. The amount of things you can put on a T-shirt really is pretty much endless. They really are blank canvases. Unfortunately, because of this, we often forget about the simple and classic nature of a block coloured T-shirt. Block coloured shirts bring a great level of simple versatility to any outfit, whether it's a plain orange T-shirt, or an all black shirt. The most classic block coloured T-shirt in existence is, inarguably, the humble plain white T. The plain white T-shirt is so perfect due to its simplistic and versatile design. 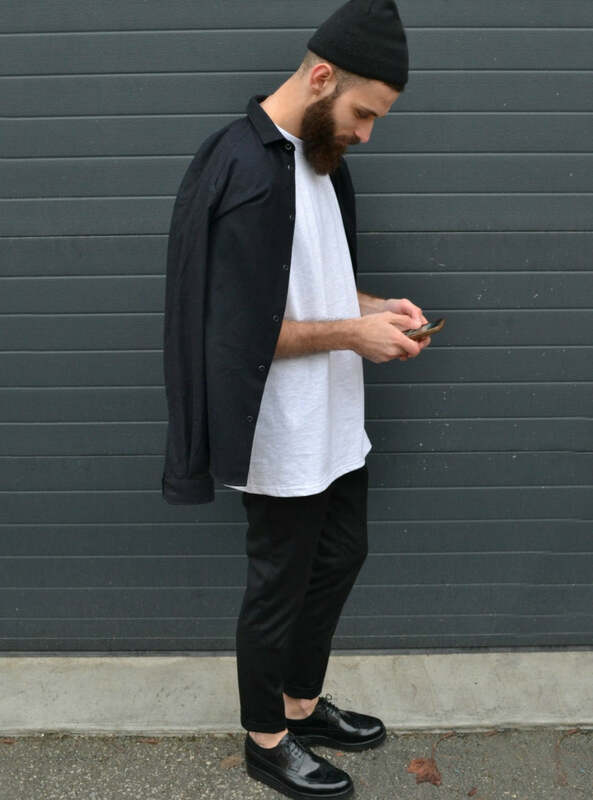 You can wear a white T-shirt with more or less anything you want. Here are a few great combinations for how you could wear a plain white T-shirt. You can't beat a retro look. Why don't you try and go for an old school, 50s James Dean style by combining a long white T-shirt with a pair of straight cut blue denim jeans and a black leather jacket. With this particular style you may want to wear more fitted or muscle fit T-shirts. 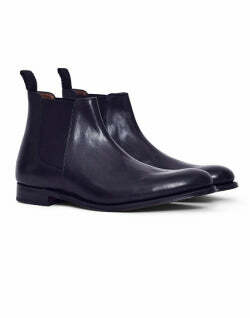 This will highlight your silhouette against the bulkiness of your leather jacket. Plus, everyone looks good in a tight fitting white T-shirt. 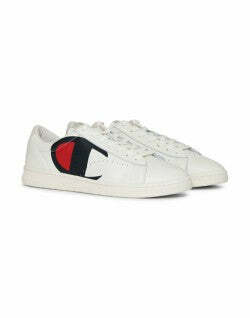 Combine this with some Doc Martins for that perfect old school look. All you need to do now is slick your hair back with Brylcream and you'll look like a proper rockabilly. 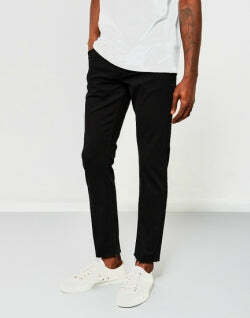 Due to the versatility of the plain white T-shirt you can also wear it with a more formal outfit. Maybe you're going to a party and want to wear a suit jacket without appearing too formal. Why not try combining a plain white V-neck T-shirt with a dark blue blazer and jeans or suit trousers for a great smart casual look. 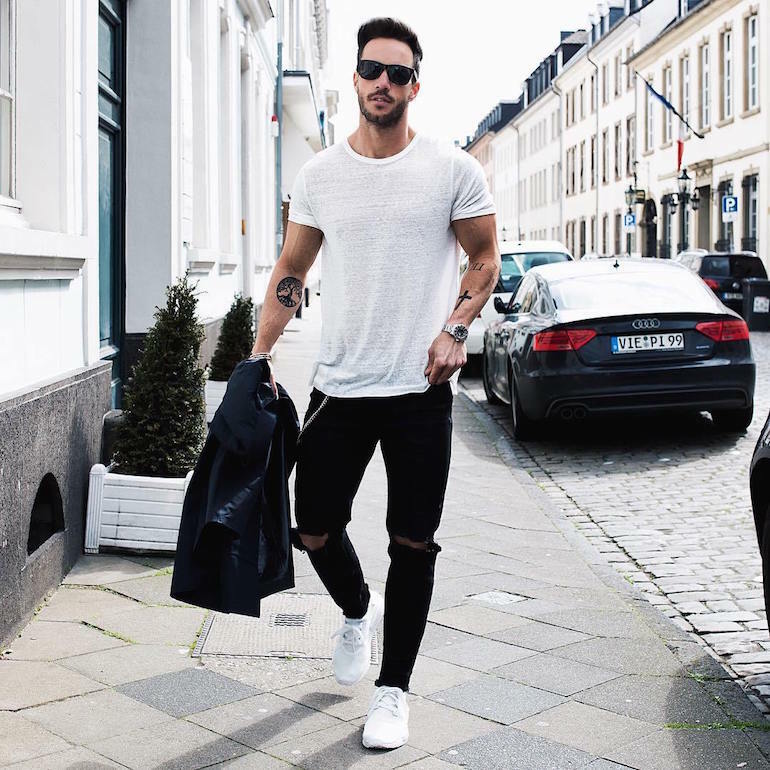 Although there are many styles and combinations that you can wear a white T-shirt in, the best thing about them, is that they suit any body shape. The monochromatic colour compliments any shape and makes it appear bright and slim. It all then just depends on the fit and design of the shirt you're wearing. If you get that right, then you will look great, no matter what.